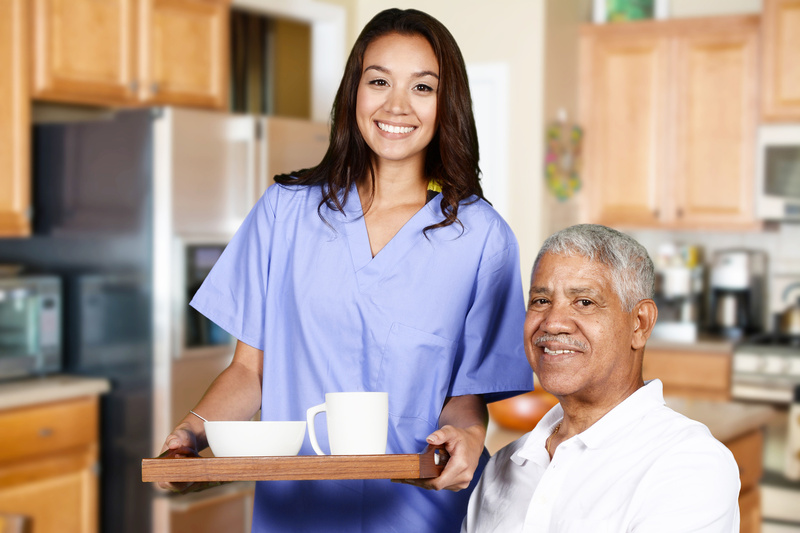 VCC Home Care Aide is designed to help you acquire the specialized skills, knowledge, and work habits to provide personalized assistance to individuals with disabilities or illness who require help with personal care and activities of daily living support such as feeding, bathing, dressing, grooming, toileting, and ambulation. May also provide help with tasks such as preparing meals, doing light housekeeping, and doing laundry. Bureau of Labor Statistics Standard Occupational Classification Code (SOC 31-1122). Work is performed in various settings depending on the needs of the care recipient and may include location such as their home, place of work, out in the community, or at daytime nonresidential facility. This program requires 40 hours of classroom didactics/Laboratory hours. There are no prerequisites for this program.